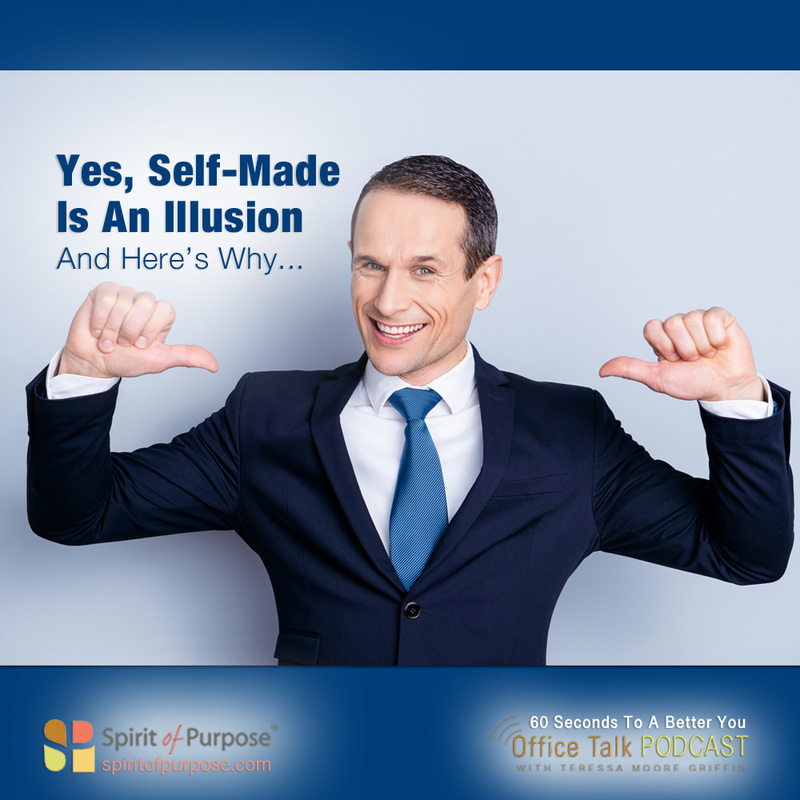 What are your thoughts about the idea of being self-made? Recently, I saw a man wearing a t-shirt with the caption, “SELF-MADE!” It was written in CAPS and seemed to scream at me, emphasizing the point. It got my attention, perhaps because earlier that day a client and I talked about how interdependent we really are. How, alone, we can do nothing; we need others. How everyone, no matter who they are or what they’ve accomplished, have done so because others have provided the benefit of their wisdom, power, influence and resources. Self-made is an illusion. 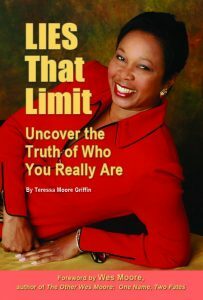 It’s one of the LIES that limit healthy humility and deeper understanding of how life really works. It permeates the ego-based fantasy that achievement is an independent act. It seldom, if ever, is. At work, and in all parts of life, acknowledge the reality of our interconnectedness and interdependence.